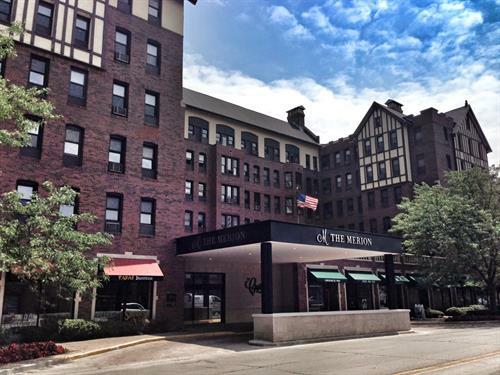 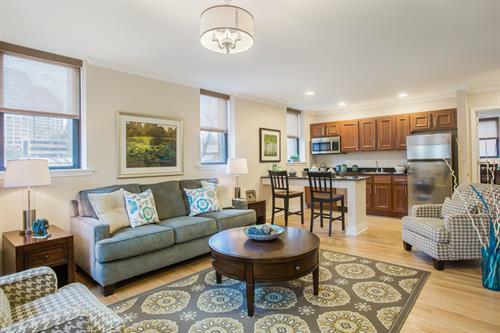 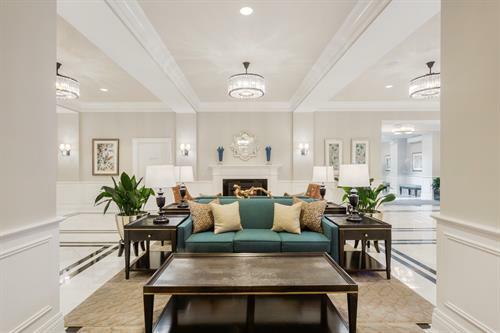 Discover an active senior living lifestyle at the heart of bustling, downtown Evanston, IL, Our beautifully restored historic property is minutes from Chicago, a few blocks from the lakeshore and Northwestern University. 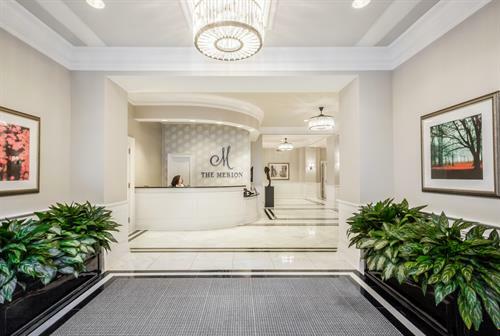 The Merion is redefining retirement living by offering strikingly appointed rental apartments situated in an environment suited for those with the most discerning tastes and expectations. 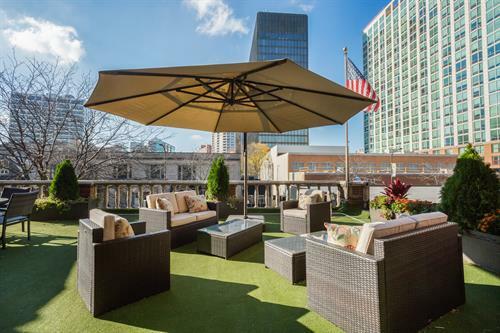 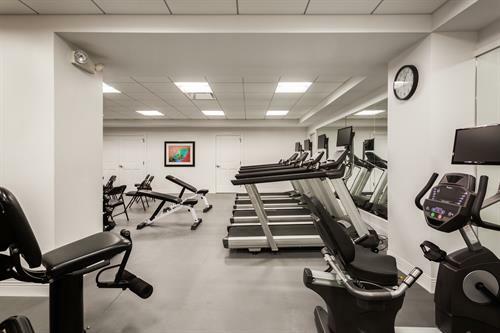 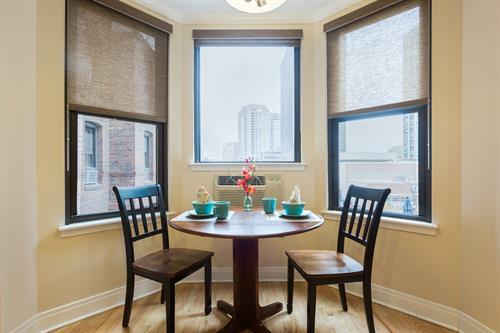 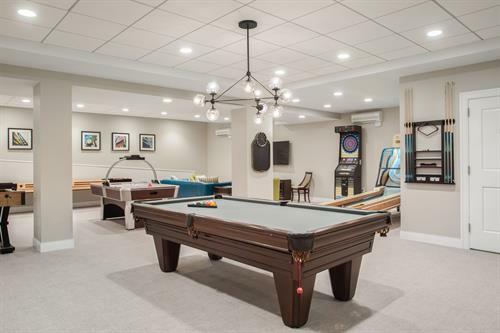 Located in vibrant downtown Evanston, the building boasts a wide variety of striking features and amenities. 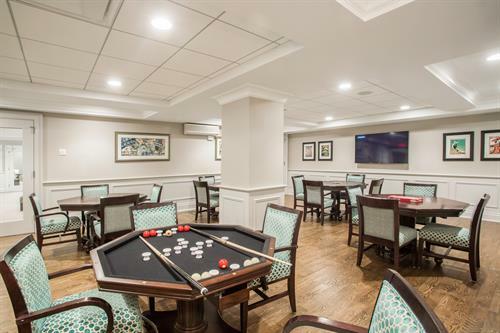 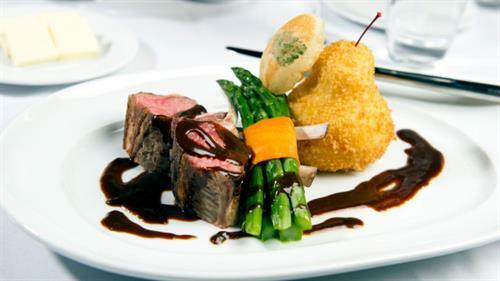 From fully appointed and furnished apartments, to 10+ relaxation areas, to engaging entertainment and social activities, to distinctive dining options, The Merion strives to exceed the desires of today's thriving, active seniors.